Nonsolum (5 years ago) Inappropriate? Thank you for taking the time to create these. looks very useful, thank you very much! 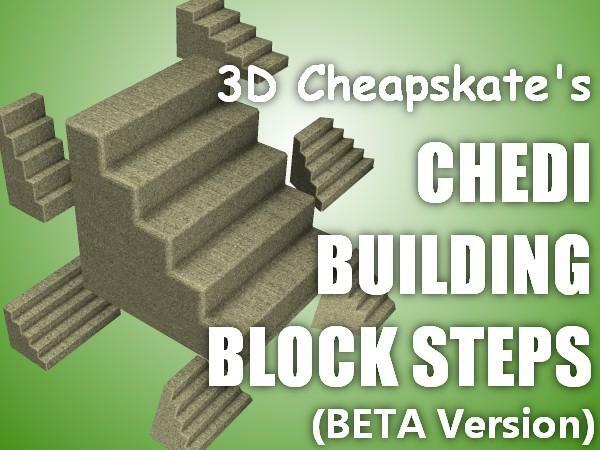 3DCheapskate (8 years ago) Inappropriate? ahjah (8 years ago) Inappropriate?